In May 2018, this painting was removed from a scheduled auction at Christie’s after it was “accidentally damaged” at the presale exhibition. While both the nature of the damage and the identity of the client were not revealed, sources identify the unnamed client as casino mogul Steve Wynn. 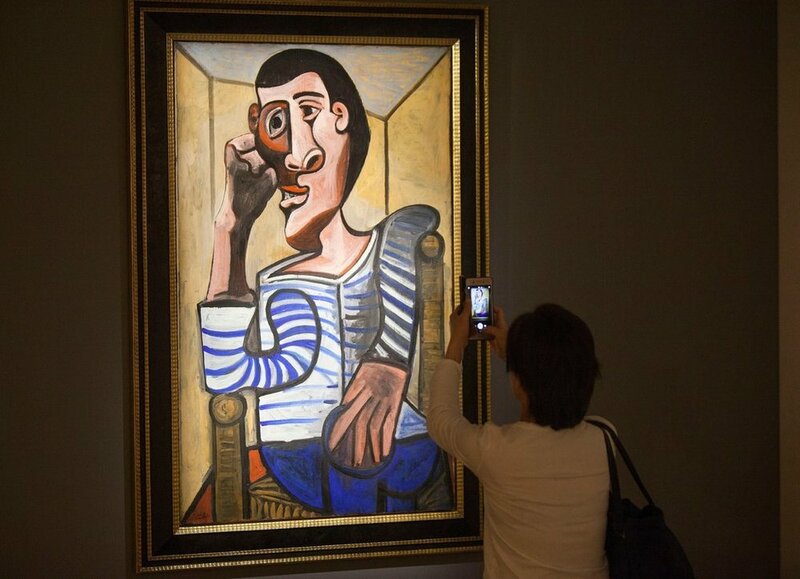 This would not be Wynn’s first experience with a damaged Picasso: In 2006, Wynn, who suffers from a degenerative eye disease, accidentally put his elbow through the canvas of Picasso’s “La Reve” (1932), which he owned at the time. That canvas was eventually restored and sold. Sources say the canvas was accidentally punctured during preparations by a paint roller attached to an extension pole, which fell over and struck the painting.